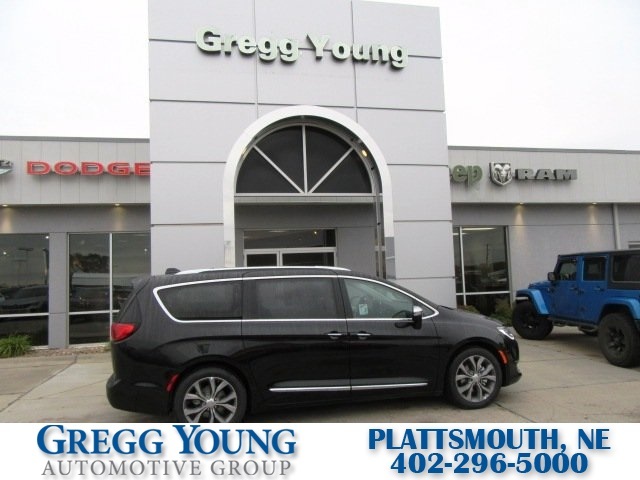 Our top-of-the-line 2018 Chrysler Pacifica Limited is a must-see in Brilliant Black Crystal Pearl! Powered by a 3.6 Liter V6 that offers 287hp while connected to an innovative 9 Speed Automatic transmission for ultra smooth shifts. 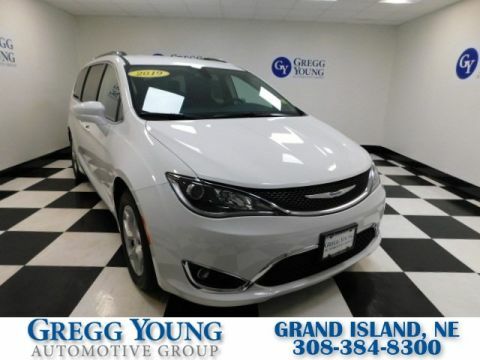 This Front Wheel Drive Limited yields 28mpg along with a comfortable ride whether you're heading out on a long road trip or just around the block! Our Pacifica Limited welcomes you with a hands-free/power liftgate, LED fog lamps, and a panoramic sunroof. The cabin is upscale and modern with thoughtful touches including the ultra-versatile Stow 'n Go Seats, ParkView backup camera, power sliding doors, an integrated vacuum, Nappa leather heated and cooled first-row seats, and heated second-row seats. Enjoy next-level connectivity with the Uconnect touchscreen with integrated voice command, Navigation, Bluetooth and more, while your passengers take advantage of compatibility with smartphones, tablet, laptops and gaming devices. 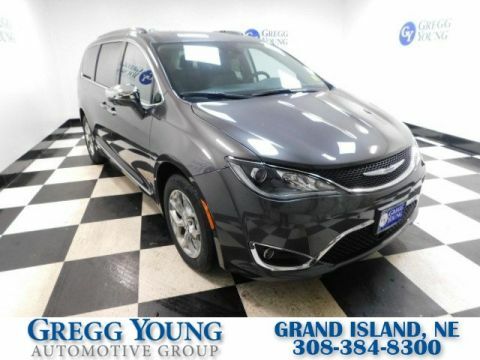 Synonymous with safety, our Chrysler Pacifica is equipped with traction/stability control, automatic high-beam control headlamps, rear parking sensors, and even blind-spot monitoring to keep you and your precious cargo out of harm's way. 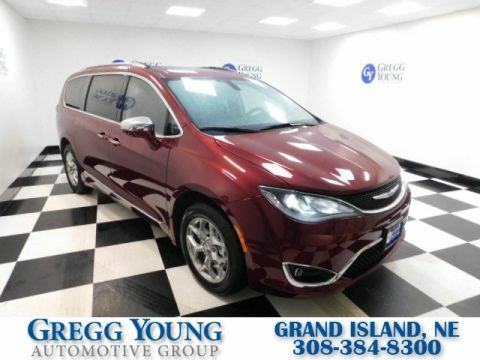 With its smooth styling, luxurious interior, and impressive performance, this Pacifica is most certainly a smart choice that's more than adept at keeping your family safe and secure! Print this page and call us Now... We Know You Will Enjoy Your Test Drive Towards Ownership! Price includes: Processing Fee, $500 - 2018 Retail Bonus Cash DECJA1. Exp. 04/30/2019, $1,500 - 2018 Retail Consumer Cash **CJ1 (exclu. CA-SW). Exp. 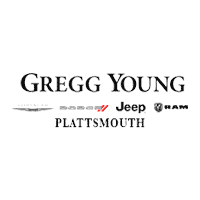 04/30/2019, $500 - 2018 Chrysler Capital 2018 Bonus Cash **CJ5 (exclu. MW-NE-SE). Exp. 04/30/2019 Price includes 2 - $500 Pacifica Bonus Cash Coupons. See dealer for details.